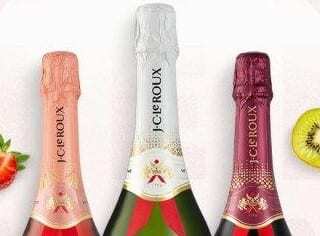 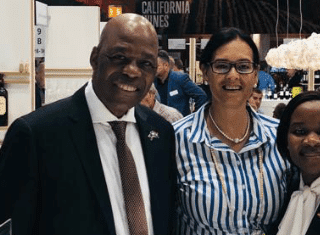 Part of the ProWein World Series of leading wines and spirits trade fairs, the third edition of ProWine Asia (Singapore) returns with a trade-focused platform for international wine producers to tap on the growth prospects of Southeast Asia and reach out to key importers, distributors and suppliers. 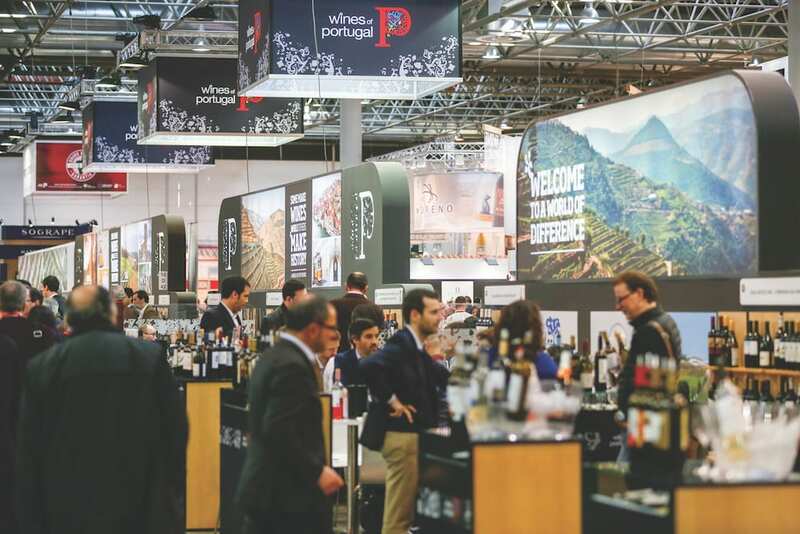 As a regional event of ProWein Düsseldorf and held alongside FHA Food & Beverage Asia, the specialist trade fair provides an opportune setting to forge new industry networks across the synergistic wines and spirits, food and hospitality sectors. 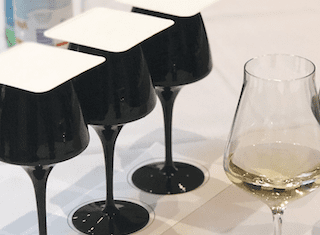 As part of the exhibition, ProWine Asia (Singapore) 2020 will host a joint opening ceremony attracting both industry dignitaries and local and international press, free masterclasses on the show floor, and many networking opportunities across the show days.